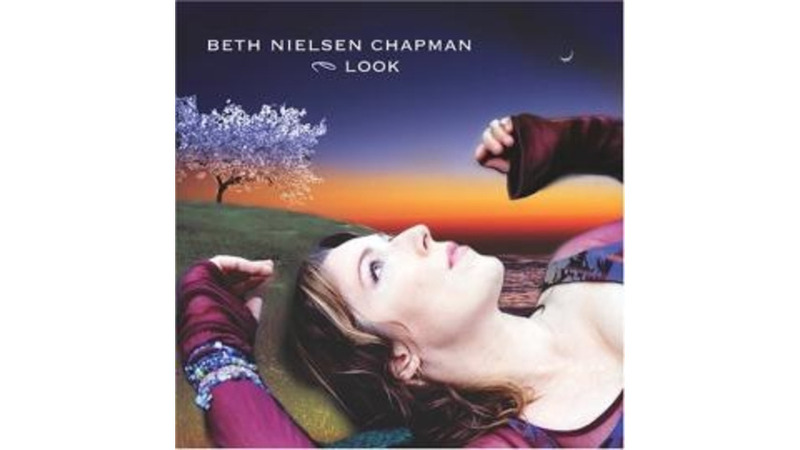 While over the years her name has graced the credits of numerous country hits as a session singer and co-author (Faith Hill’s “This Kiss”), Chapman’s own recordings have generally gone almost criminally under-heard. (Case in point: 1997’s riveting Sand and Water, which dealt with losing her husband to cancer.) Perhaps the same commercial fate awaits her latest, but it won’t be for lack of quality. Featuring a host of poetically worded, fiercely melodic songs written in collaboration with the likes of Bill Lloyd (“Trying To Love You”), Eric Kaz (“Your Love Stays”) and Harlan Howard (“Time Won’t Tell”), Chapman continues to deftly blend folk and country elements into her gentle yet profound music.